Posted on 05.9.12 by Steven. Here is the official Madden 2013 Cover. Call me superstitious or just a little “stitious”, but I don’t want my best player on the cover of Madden. If Calvin Johnson has a sub-par 2012-2013 campaign or worse, gets injured and misses playing time, I as a head coach or GM would place a ban on players from my team appearing on the cover. Good Luck Megatron! 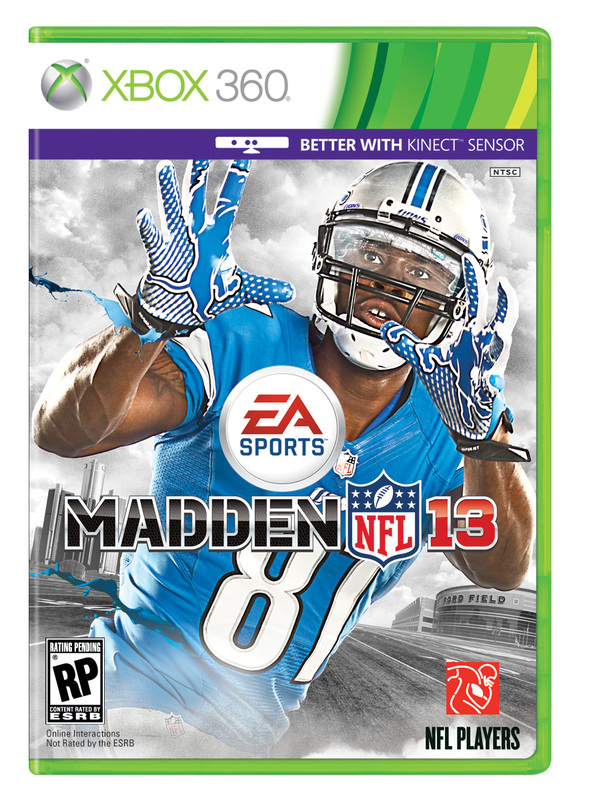 Hope the Madden Cover Curse doesn’t go all Optimus Prime on you!